After a few harsh, freezing days in the Chicagoland area, we have survived and are going to be having much nicer weather this weekend! So we decided to put together a list of fun events going on this weekend, so the whole family can be out and about in the warm(er) weather! 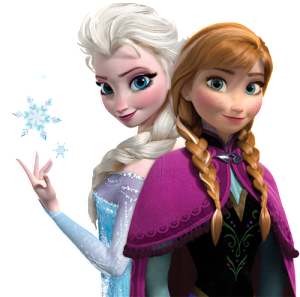 Meet the Frozen characters themselves at this fun event based on the popular animated children’s movie. 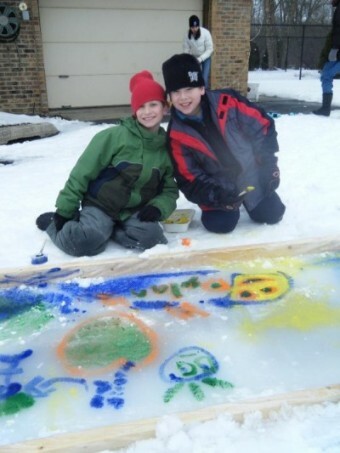 There will be a hot chocolate bar, ‘Frozen Quest’, FREE 15 minutes of MagiQuest for anyone dressed in costume, and more! 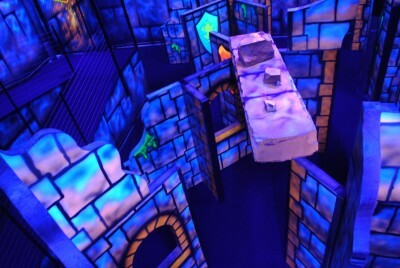 Stay up past curfew and spend all night playing laser tag at Adventure Realm! This event includes 3 HOURS of special laser tag games! Take laser tag to a whole new level. Family fun for all ages! 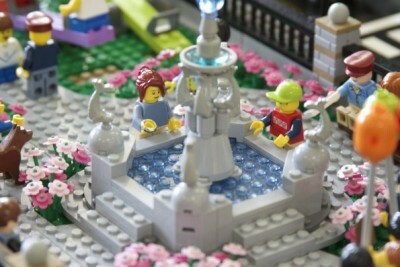 The Northern Illinois LEGO® Train Club is back at DCHM to amaze visitors with custom creations, vignettes and LEGO® mayhem throughout the display. 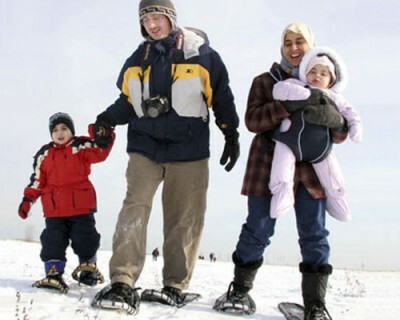 Join us for the 11th Annual Chicago Park District Polar Adventure Days! 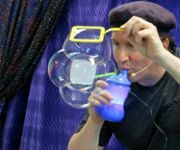 Check out the bubble master himself, Geoff Akins-Hannah, as he demonstrates his unique form of bubble entertainment that blends art and science with a touch of magic! 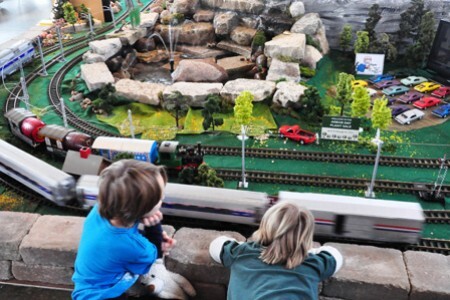 Your kids will love it (and secretly, you will too)! The fair will include a balloon artist, bake sale, face painting, crafts, games, and much more!